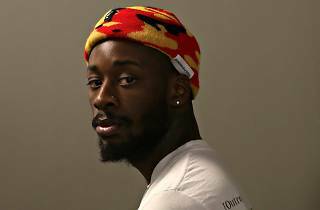 Last year, young Virginia-bred MC GoldLink received the all-important imprimatur of producer-guru Rick Rubin who proceeded to assist on the rapper's debut album, And After That, We Didn't Talk. 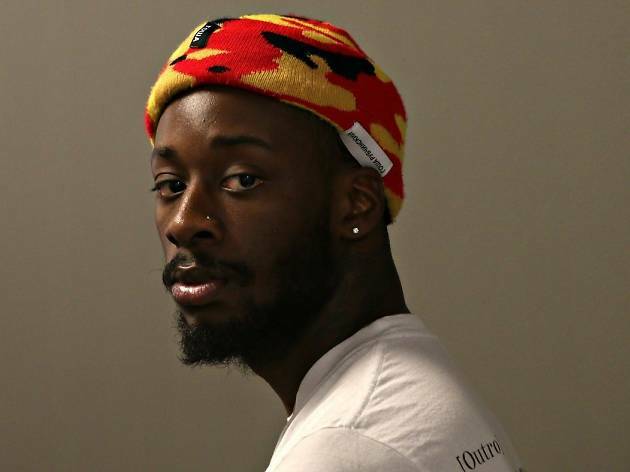 Like his 2014 mixtape, The God Complex, the record demonstrates a promising knack for innovative hip hop – he calls his style 'future bounce' – which still manages to sound timeless. Catch this man of the moment when he hits Shibuya's Vision together with DJ Yukibeb and a bunch of other local heavyweights.